More than 250 teachers and students from 13 countries and regions are in Shanghai to show their achievements in science and technology innovation. More than 250 teachers and students from 13 countries and regions, including America, Russia, India and Singapore, are in Shanghai to show their achievements in science and technology innovation. 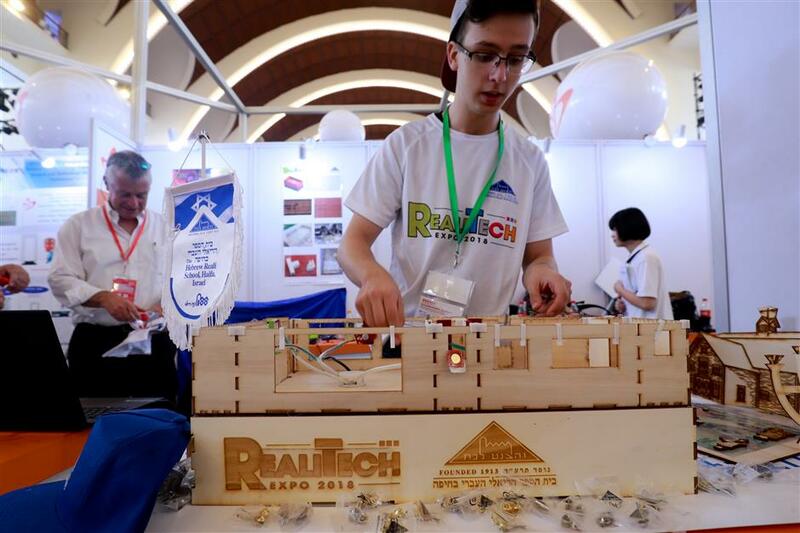 They kicked off the Shanghai International Youth Science and Technology Expo 2018 and “Science and Technology Stars of Tomorrow” Invitational Tournament at the Shanghai Exhibition Center on Friday. Students’ scientific innovation works are showcased at the center. Most of their innovations are very practical to cope with public concerned problems. These include a home security alarm system developed by a group of students at the Hebrew Reali School in Israel and a system developed by a student at Shanghai Yangpu High School to detect babies left alone in cars and alarm their parents on smart phones to prevent tragedies of babies locked and suffocated in cars. 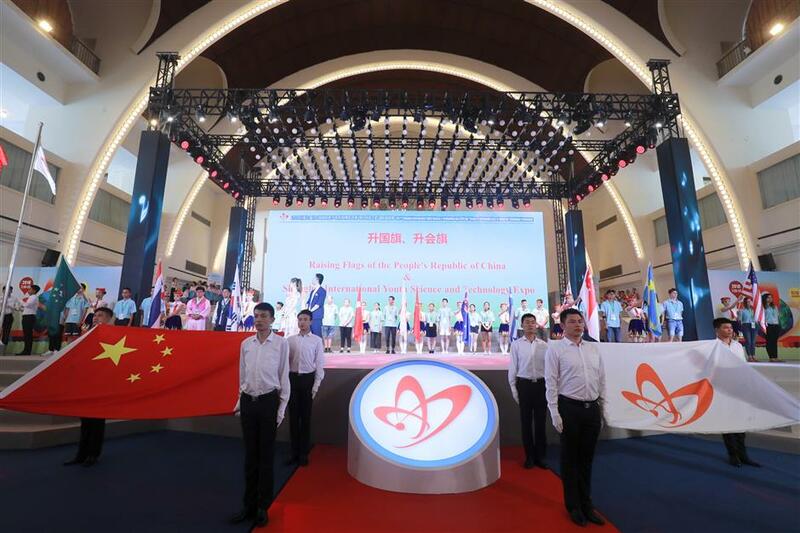 Co-organized by Shanghai Education Commission and Shanghai Science and Technology Commission, the expo is the seventh of its kind and will run through Monday. A student from the Hebrew Reali School in Israel shows a home security alarm system. A Greek student shows the design of an energy-friendly community. 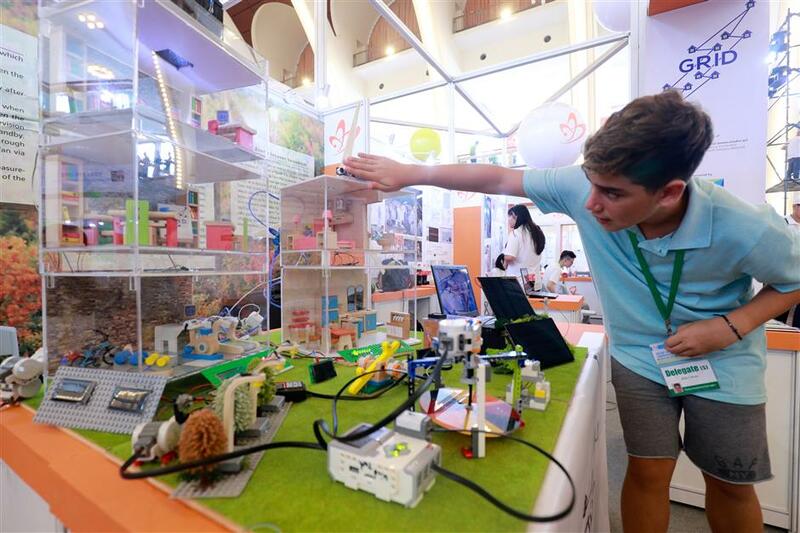 The Shanghai International Youth Science and Technology Expo 2018 and “Science and Technology Stars of Tomorrow” Invitational Tournament is kicked off at the Shanghai Exhibition Center on Friday.